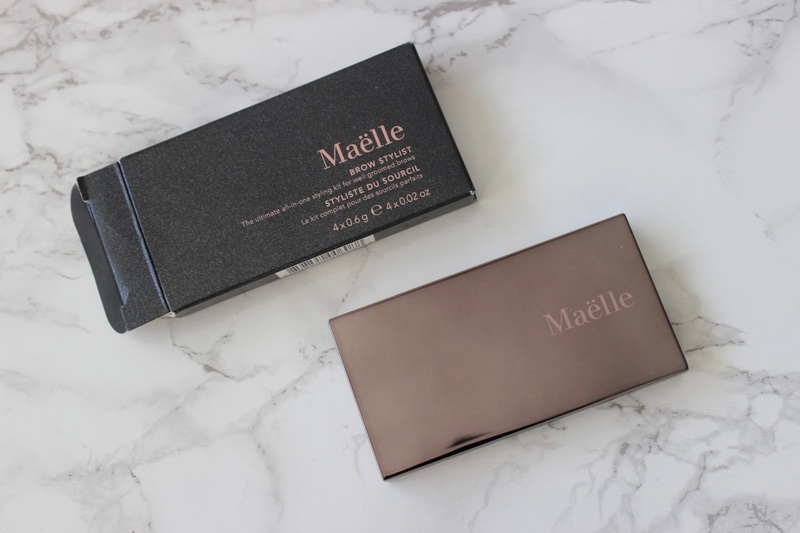 Maelle beauty products are all created with three things in common thoughtfully developed, responsibly produced and carefully designed. They are also cruelty free (bonus)! I recently received their Brow stylist in the shade medium to dark this is a great little kit which would be perfect for travelling containing tweezers and a applicator. 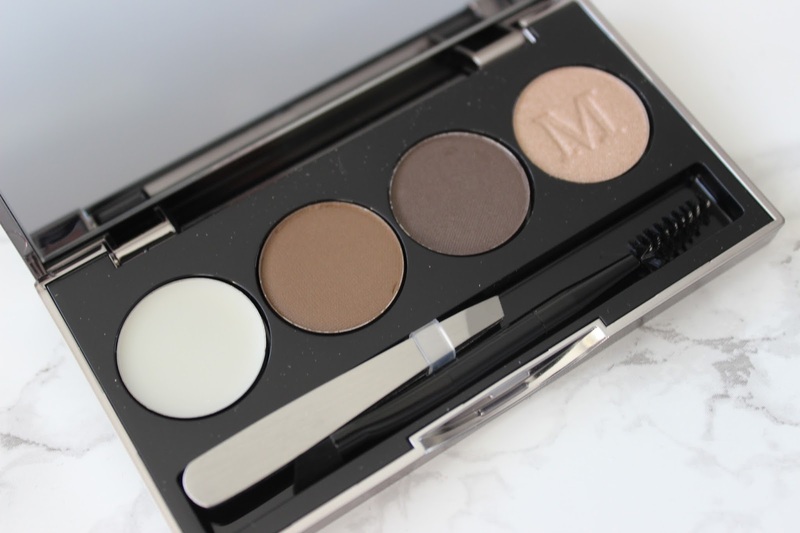 With both brow shades and highlighter included its the perfect all rounder. I have been loving using this for my brows, I found the mix of the two browns the perfect shade for my eyebrows. It applied really easily and stayed put all day. I have also been using the highlighter for above and below my brows to define them once finishing. I have been really impressed with this product so far! I also love the silver packaging of this product it felt really high end while being quite affordable. I really love the look of so many of their products and will definitely be trying some more out on my blog soon! This looks really good - the packaging is simple but perfect too! looks so classy! I love how compact and simply this is! Not only is it cruelty free which I love but it is a brand that I have not heard of before so I will definitely be checking them out yay!